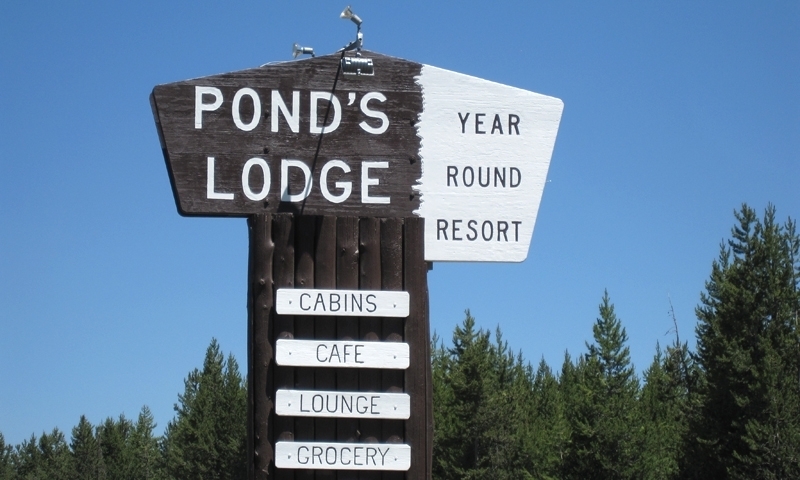 Ponds Lodge in Island Park, Idaho is close enough to Yellowstone National Park that it is a convenient base on your western vacation, with lots of recreation adventures available. 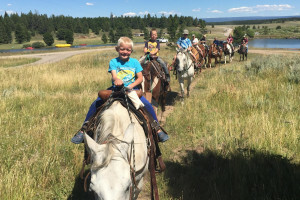 Only 15 minutes from Pond's Lodge you can enjoy either a 1/2-day or 2-hour trail ride & chuckwagon supper combo. 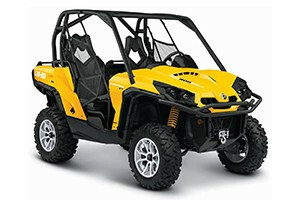 Well priced for all family sizes and budgets. Click to see. Historic Ponds Lodge, Island Park, offers premium outdoor recreation, all within a 50-mile radius. A short distance from Yellowstone and all the sights to see in the park, Ponds Lodge is a great place to make as a home base on your vacation. 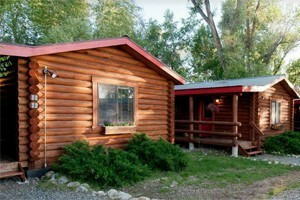 Ponds Lodge, Idaho is conveniently located on Highway 20 at the intersection with the Buffalo River, in Island Park. 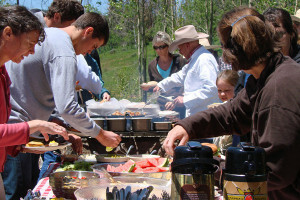 The lodge is only 29 miles south of Yellowstone National Park. Historic Ponds Lodge in Island Park is open all year. 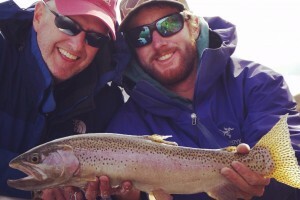 Ponds Lodge offers luxurious cabins of all sizes, ranging from 1,800 to 3,000 square feet. Amenities include a full service restaurant, lounge with a big screen TV and pool tables, and room enough for family reunions, corporate retreats and weddings. The lodge is convenient to a number of activities, such as boating on the Island Park Reservoir (only a half mile away), paddling on the Henry’s Fork of the Snake River or (in the winter) taking the snowmobile trails, all of which converge at the Buffalo River. Of course, in such close proximity to Yellowstone National Park, you will take in the sights there, as well as in Jackson Hole Valley. The property sits right along the Buffalo River with the breathtaking Mesa Falls just a short drive away. Big Springs and the Johnny Sacks cabin are also nearby. Call them directly at 208-558-7221 for Reservations and More Information.